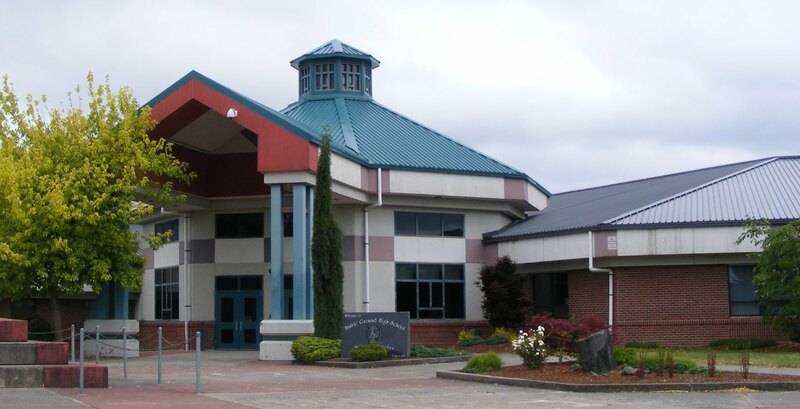 Battle Ground Public Schools is saving an estimated $380,000 per year on utilities thanks to energy efficiency projects at several schools. The projects not only resulted in cost savings for the district, but also improved comfort for students and staff who spend their days learning and working in district buildings. Ameresco, a provider of comprehensive energy efficiency solutions, contracted with the district to complete the projects, valued at $3.6 million, in three phases that provided mechanical and controls upgrades; updated HVAC, lighting and plumbing systems; and other upgrades that all focused on conserving energy resources at multiple district facilities. 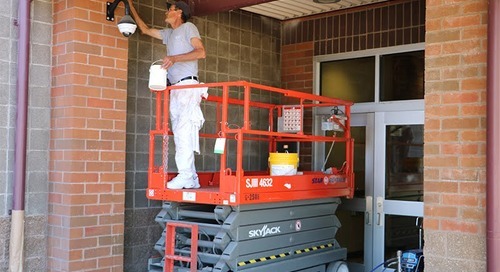 Phase 1 projects began in 2008 and included the retrofitting and replacement of various mechanical, controls, lighting and insulation systems at Prairie High School. Phase 2 projects focused on lighting and plumbing system upgrades at multiple school district facilities and included the replacement of the aging steam boiler and kettle at Battle Ground High School. Phase 3, completed in 2015, made mechanical and electronic monitoring and controls upgrades at the CASEE Administrative complex, Captain Strong and Yacolt Primary schools, Maple Grove K-8, Amboy Middle School, and Battle Ground and Prairie high schools. To help offset project costs, BGPS applied for and received a $1 million grant from Washington’s Office of Superintendent of Public Instruction for facility improvement projects and saved an additional $223,206 with incentives and rebates provided by local utilities to help cover project costs. Ameresco guarantees that completed projects will pay for themselves through reduced energy costs over the course of a project’s loan payments, and provides verification of cost savings through an audit. In addition to building improvements and cost savings, the projects also have helped BGPS decrease its carbon footprint, reducing carbon dioxide emissions by 3,380 tons per year. This is the equivalent of taking 662 vehicles off the road for a year, of powering 421 households for a year, or the amount of carbon that 721 acres of pine forest can absorb in a year. Ameresco is an independent provider of comprehensive energy efficiency and renewable energy solutions for facilities throughout North America.